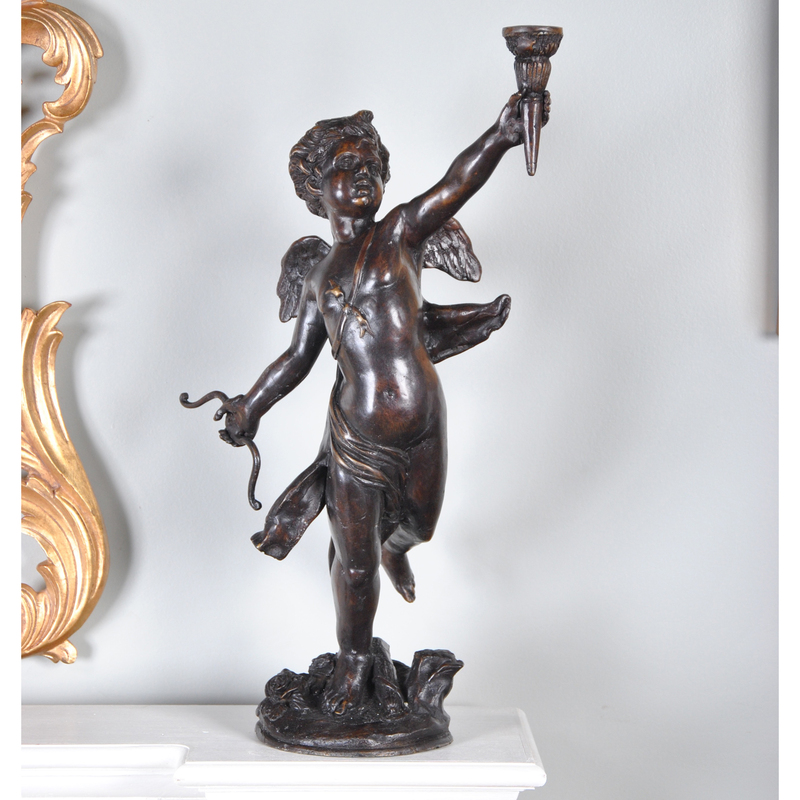 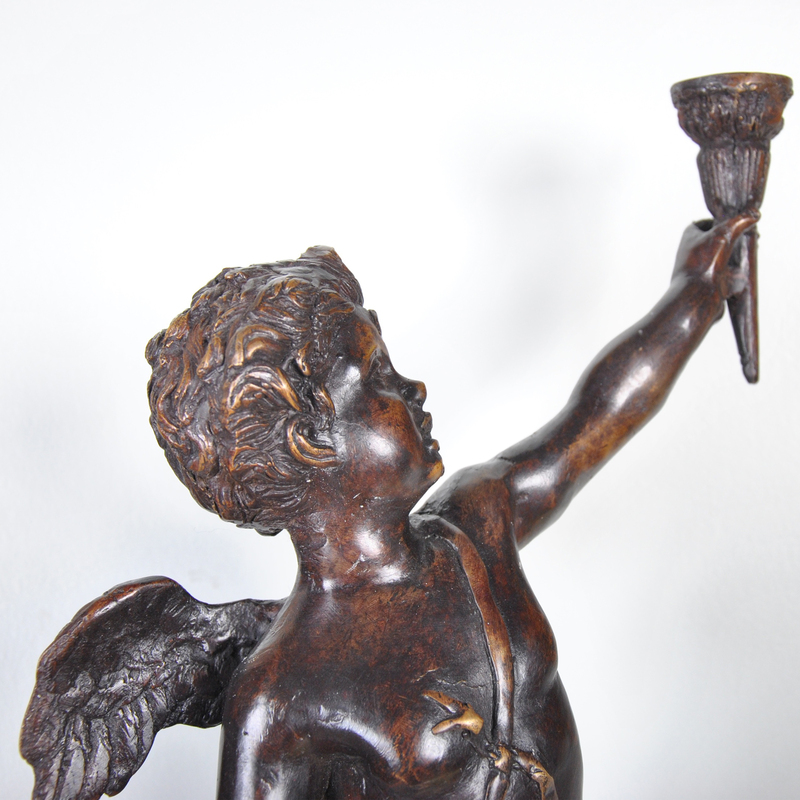 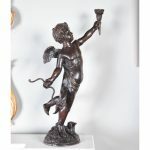 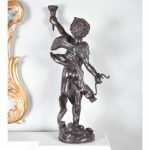 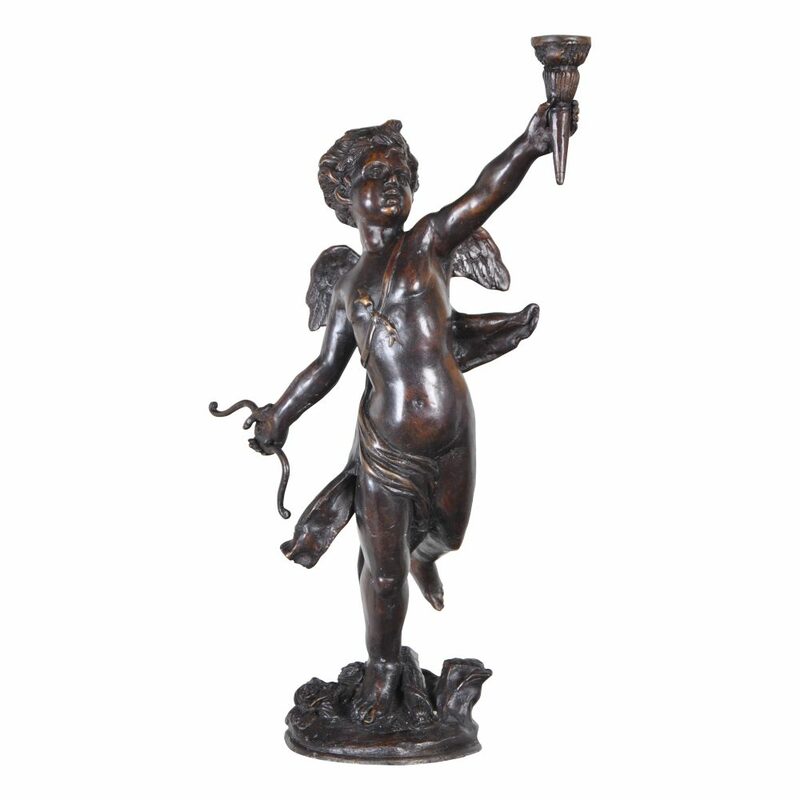 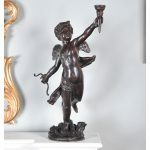 Hand crafted from bronze this lovely figure of a Cherub Bronze with Torch makes for a striking display piece. 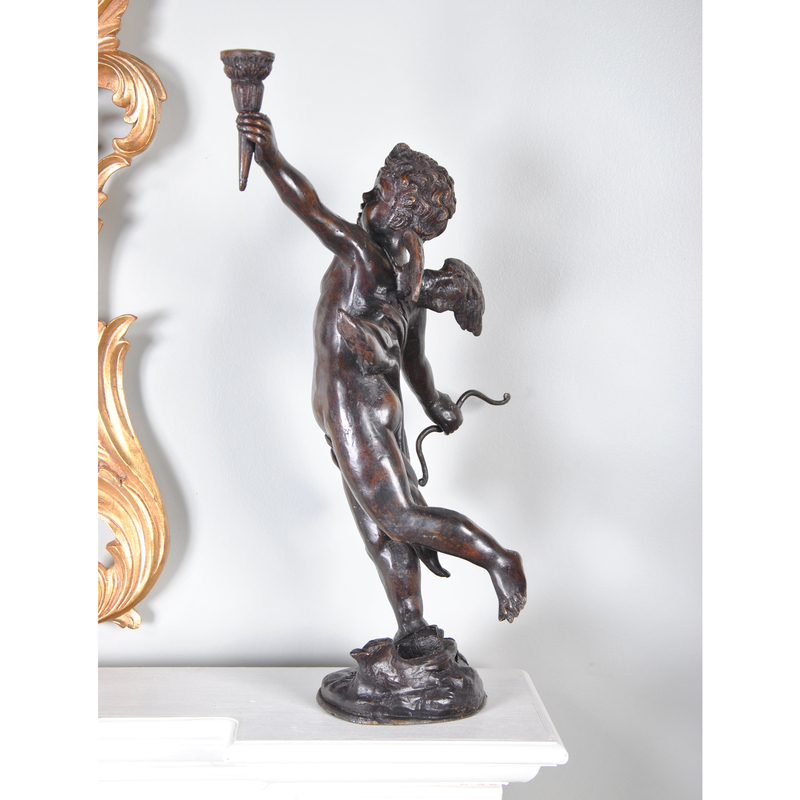 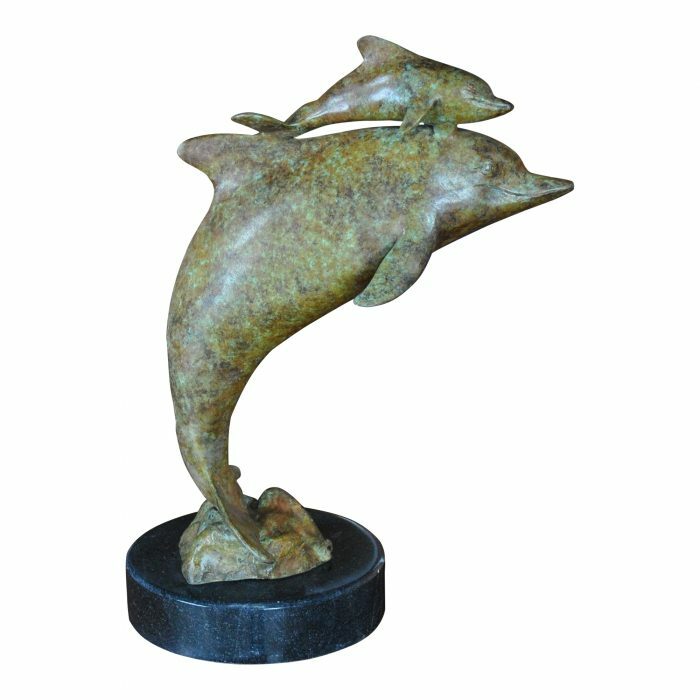 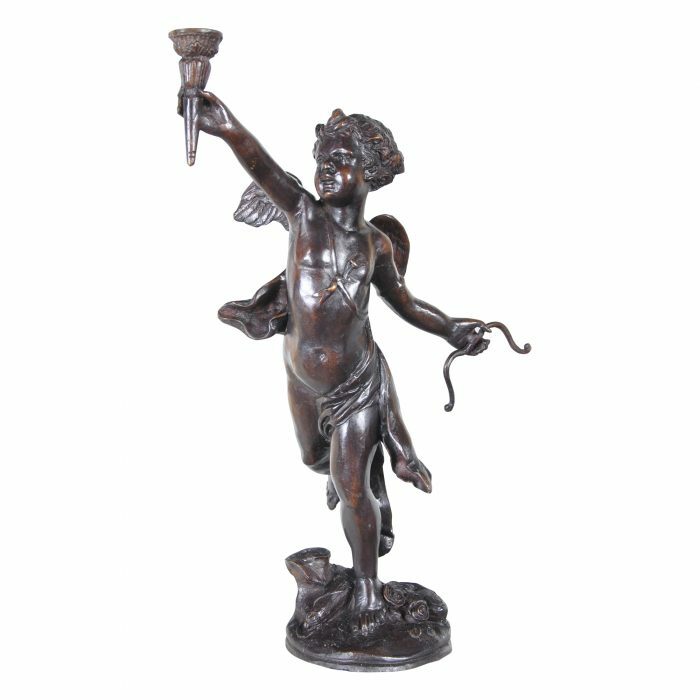 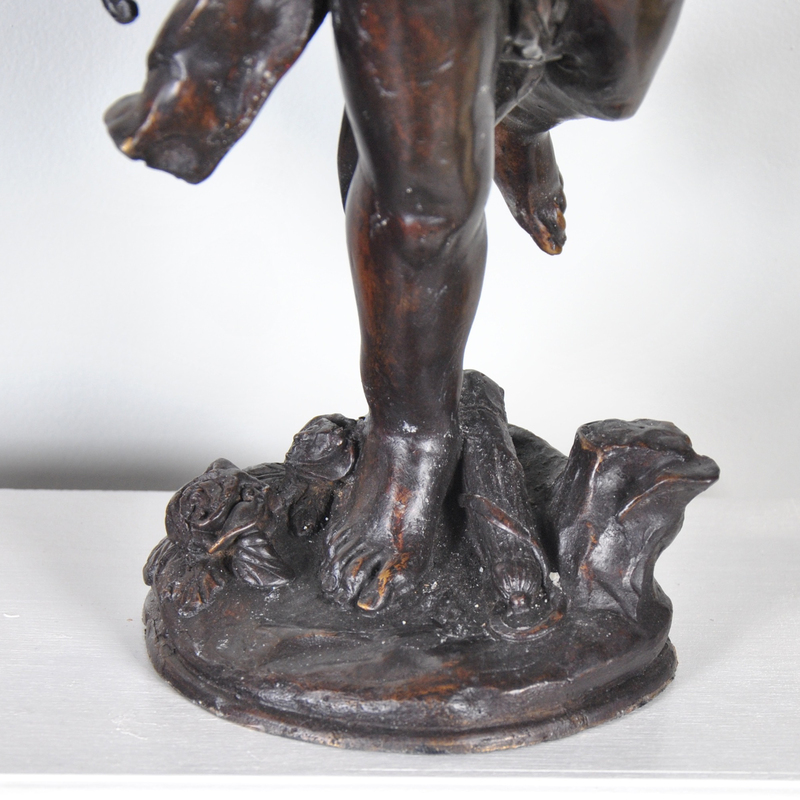 Standing twenty one inches tall and with a wide base for added stability our Cherub Bronze with Torch is finished in a multi stage, time consuming process requiring skilled and experienced artisans. 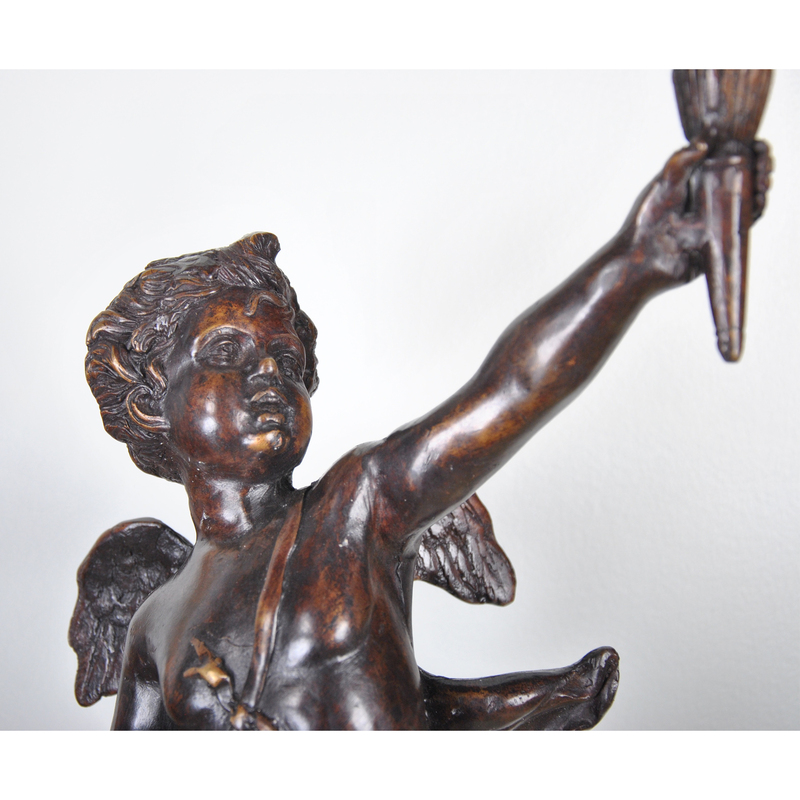 The rich shades of brown lend themselves to almost any decor, they appear especially striking when displayed in a well lit area. The torch, held in the cherubs left hand is cleverly designed to hold a candle.